Witness the fight to save magic. For countless centuries monsters, men, and things in between have fought hidden battles over the fate of magic. Now their skirmishes threaten to explode into open war, with the entire world held in the balance. 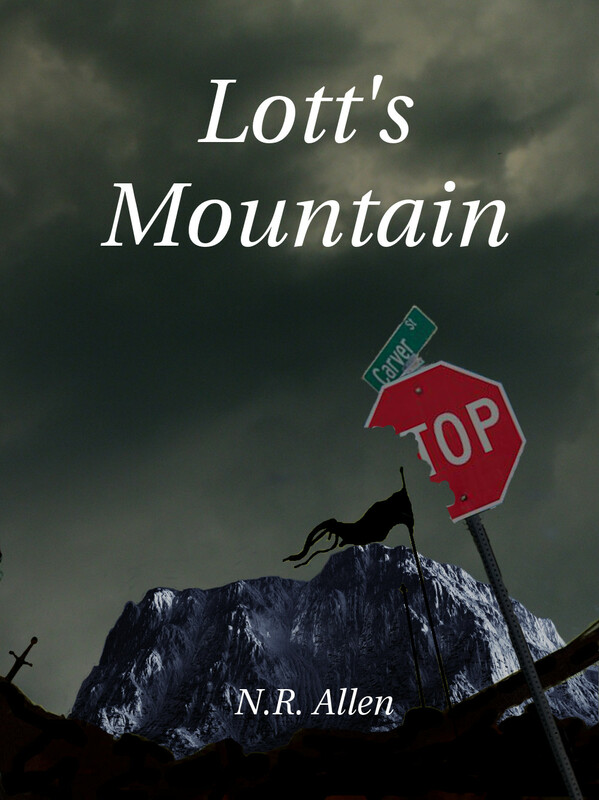 Dylan Caid, a troubled misfit, finds himself thrust into the center of this ancient conflict. With both sides urging him to join with them and threatening death or worse should he not, Dylan must learn the history of the conflict while coming to terms with his own personal demons. COMING THIS SUMMER TO AMAZON.COM! For more information, click HERE and check out the website. Click HERE to go to the novel’s FACEBOOK Page and hit like!